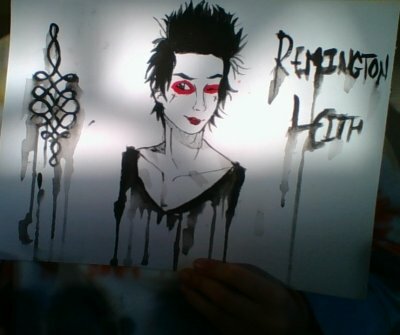 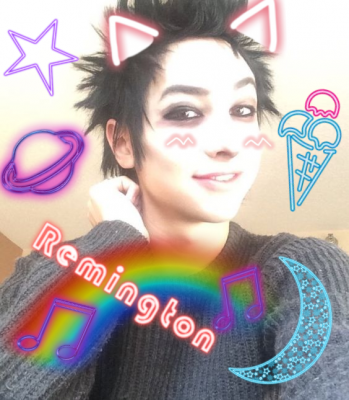 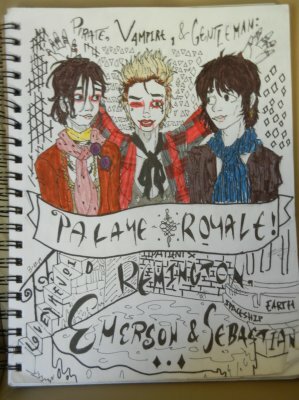 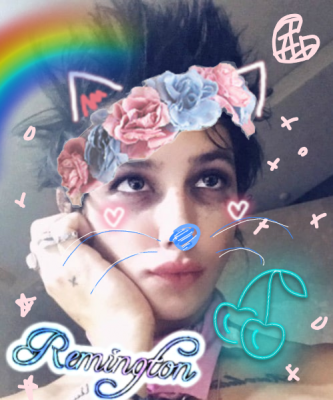 <Left to right: Emerson Barrett, Remington Leith, Sebastian Danzig.> Photo & Art done by me. 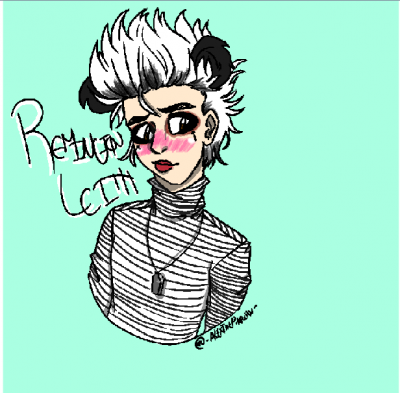 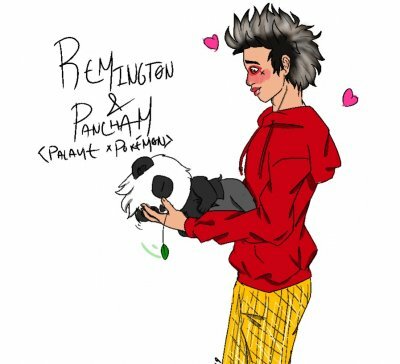 Remington Leith loves pandas, so I drew him with a pancham since I've been really into pokémon lately. 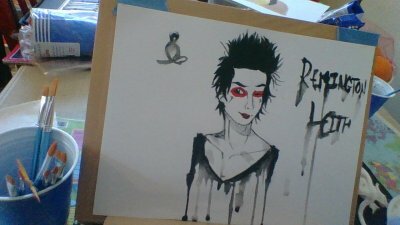 Before and After Palaye symbol I'm really proud of this, I haven't painted in almost a year.